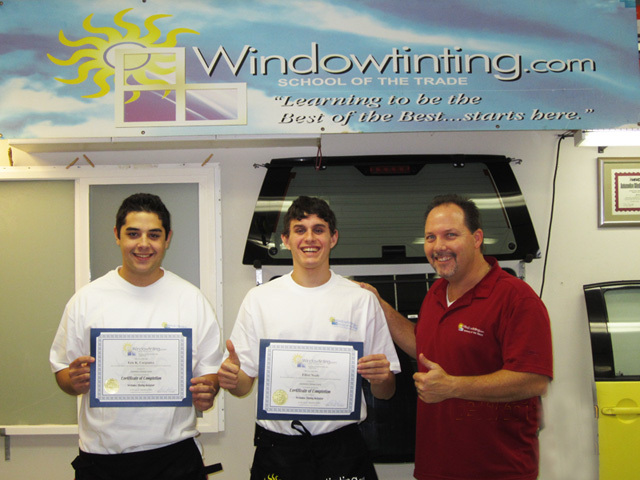 The auto tinting course was excellent, I learned a lot! I am now confident with my new found skills…thanks to the great instructions. Robert…your down to earth! You made the auto tinting way easier than it looked!